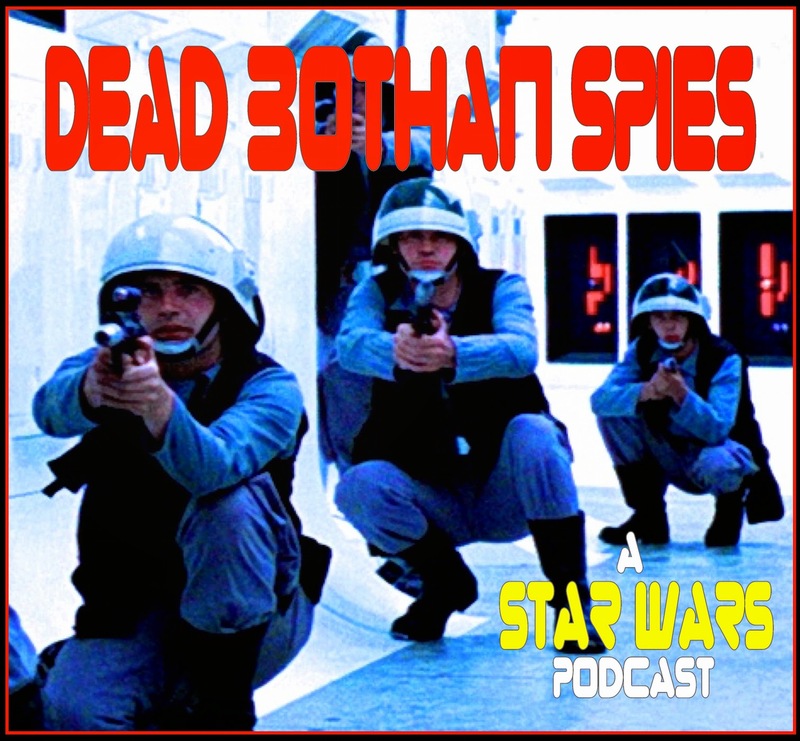 Ryan Daly and returning guest Bobby Anderson discuss the Disney XD animated series STAR WARS: REBELS. Click right here to check out some of the Rebels in action during the hilarious animated short "The Machine in the Ghost" starring Kanan, Hera, and Chopper! Ryan Daly and guest Irredeemable Shag from FIRESTORM FAN and THE FIRE & WATER PODCAST talk about the Expanded Universe novel series New Jedi Order and the Legacy of the Force. Also: A review of the ebook Boba Fett: A Practical Man. Ryan Daly fan-casts the classic Star Wars characters for a hypothetical reboot. 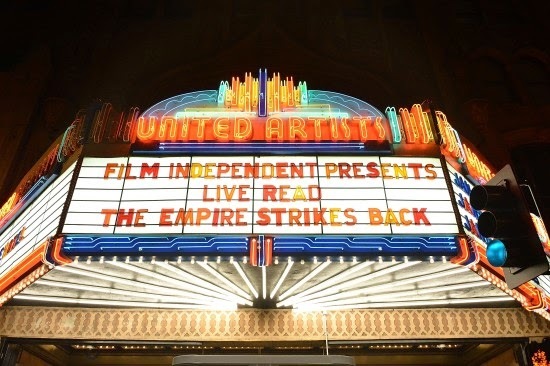 Also, returning guests Paul Scavitto and Jay Scherer join Ryan for a discussion of Jason Reitman's live script reading of THE EMPIRE STRIKES BACK and the voice cast including Aaron Paul and Oscar-winner J.K. Simmons.